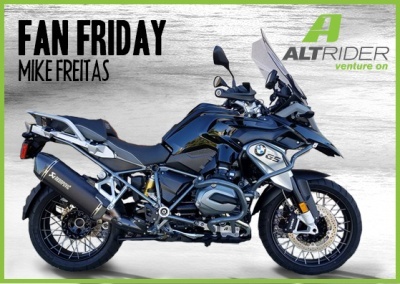 I first learned about Altrider after doing much research on the BMW forums and internet searches. Almost every review was positive, probably the only less than positive reviews were from riders unable to work on their own bikes. What I like about AltRider is their attention to detail, excellent, well written instructions, and the fact that they're made in the U.S.A. 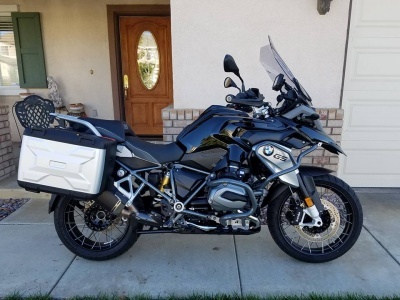 I ride a 2016 BMW R1200GS. It is the limited edition Triple Black model. I bought it with the factory GPS, and hard saddlebags. 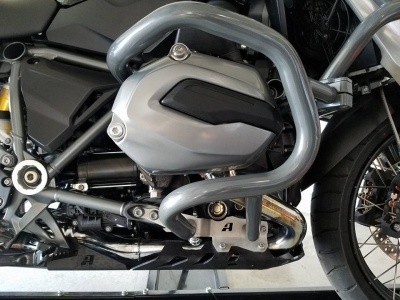 Also equipped with the Akrapovic exhaust. I recently had shoulder surgery 3 weeks ago, so being I am bored out of my mind I have been detailing my bike with needed accessories so that when I am able to ride again it will be ready to go. Also, I am retired military from the Air Force with 23 years as an aircraft mechanic, so that is probably why I am so critical as far as perfection.